In most if not all households, the family fridge is running 24 hours, 7 days a week, so energy efficiency is extremely important. With the LG 450L Bottom Mount Fridge’s inverter linear compression design, you get a 4.5 star energy rated fridge packed full of handy features and enough room for the whole family. The LG GB450UPLX Refrigerator was added to the Refrigerators category in June 2016. 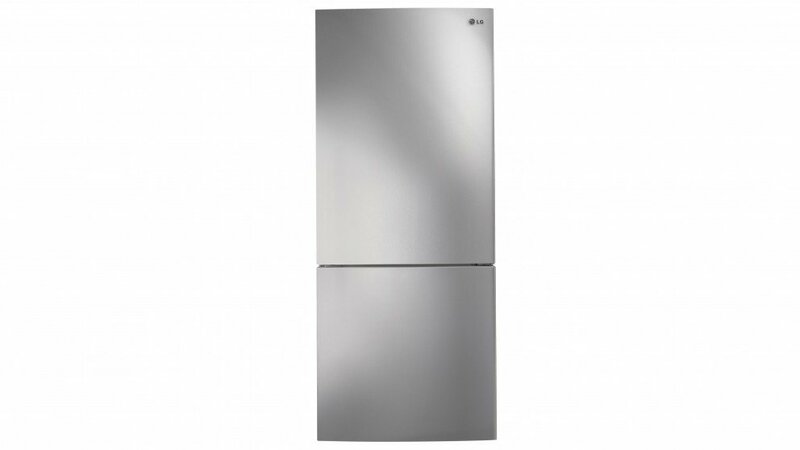 The lowest price GetPrice has found for the LG GB450UPLX Refrigerator in Australia is $1,109.00 from R.T.Edwards QLD. Other merchants who stock it are R.T.Edwards QLD, ozappliances.com.au.